I was near Recordland in Calgary on a very cold–like -25C cold–day so I had to go in. I was just looking around at albums when I heard the Recordland staff play Time Tough by Toots & the Maytals. I was completely overwhelmed by the song as it was freaking perfect. It was a freezing day so a nice beach-inspiring reggae song like that made me feel great. But I’ve also had a tough few years career-wise, like many Calgarians, and this really hit home. It again made me feel great to realize that “The Struggle” is real and capitalized. Everyone has their own struggle and you can’t compare to others. Fortunately, music like this can understand you, speak to you, and inspire you to do something. I wanted to learn more about this album. I bought this album as well as Black Uhuru’s Red album and The Congos The Heart of the Congos album. All three are considered to be some of the greatest reggae albums out there. Ok, I know you are screaming Bob Marley at me but you have to listen to the podcast in order to find out why I didn’t pick him. Please join me on a month of discovering or rediscovering reggae. 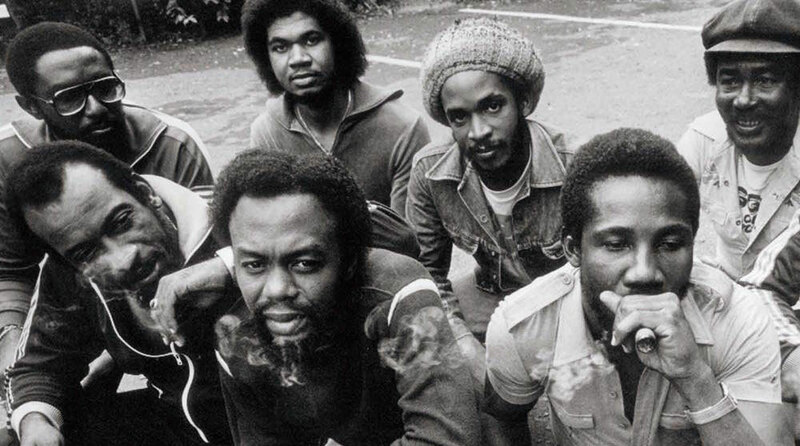 Toots & the Maytals Website – Interesting history on Jamaica here! 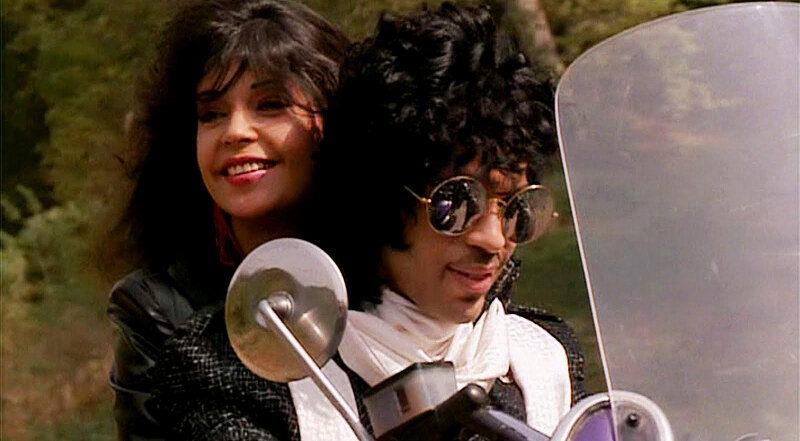 Please read Scott Gregory’s pick for Prince: Purple Rain before reading and listening to our reviews below. Though we can easily quote member Scott Coates when he says “This is a masterpiece!”, we will. This truly is a masterpiece. We rarely do a 5 Star rating but we did on this one.